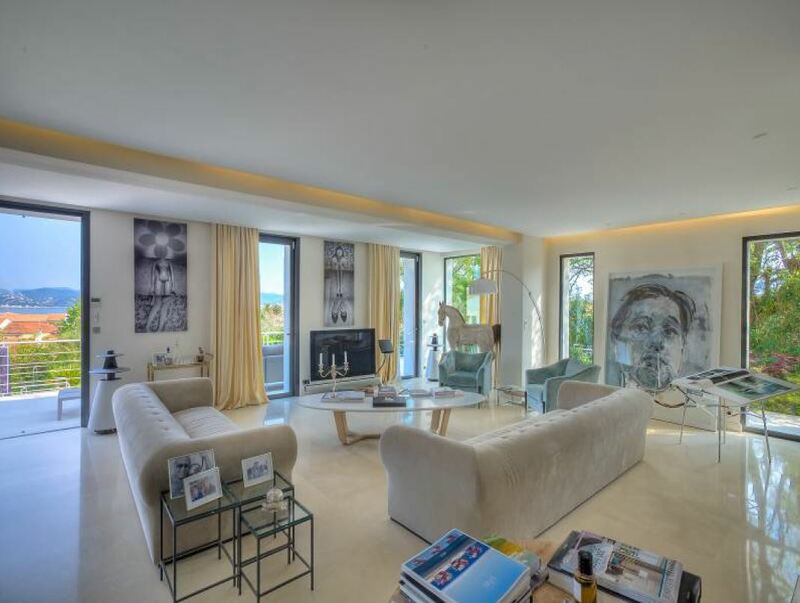 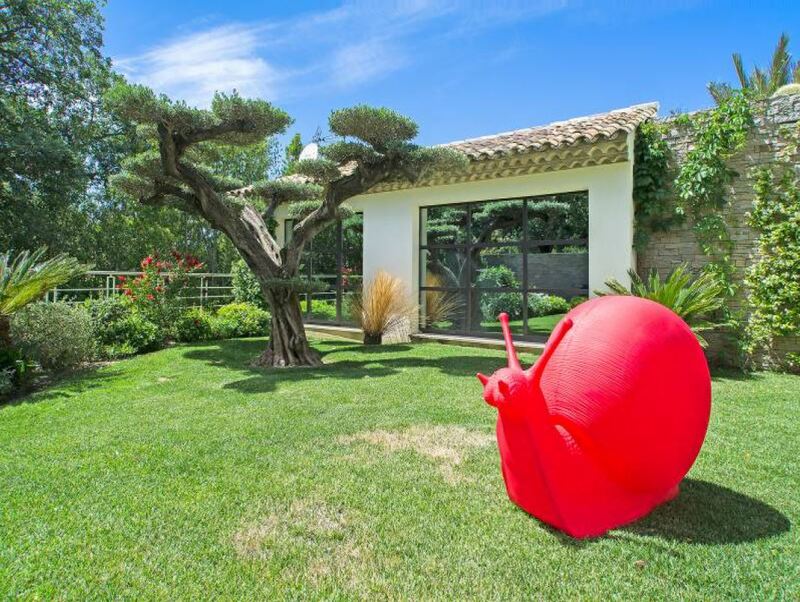 This extraordinary property is situated in the heart of St Tropez. 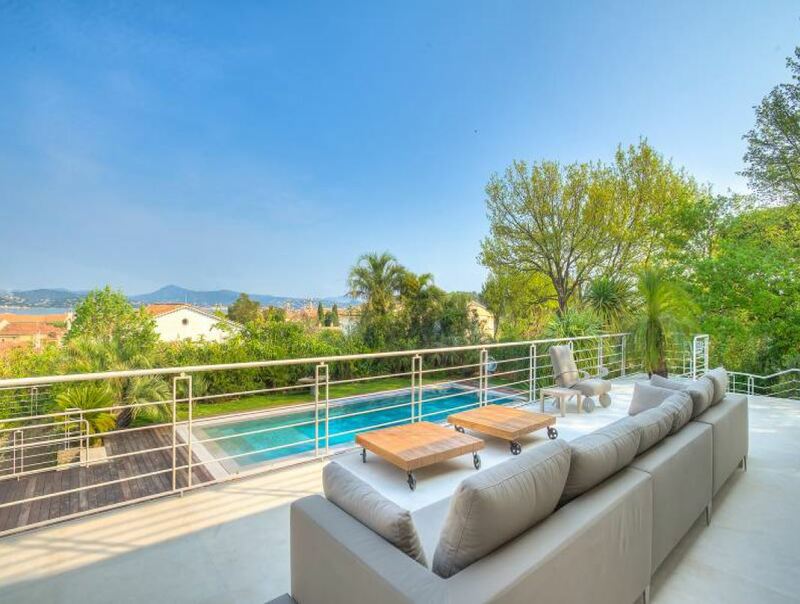 The property benefits from beautiful landscaped gardens, a large swimming pool and spacious terraces for sun bathing and outdoor dining. 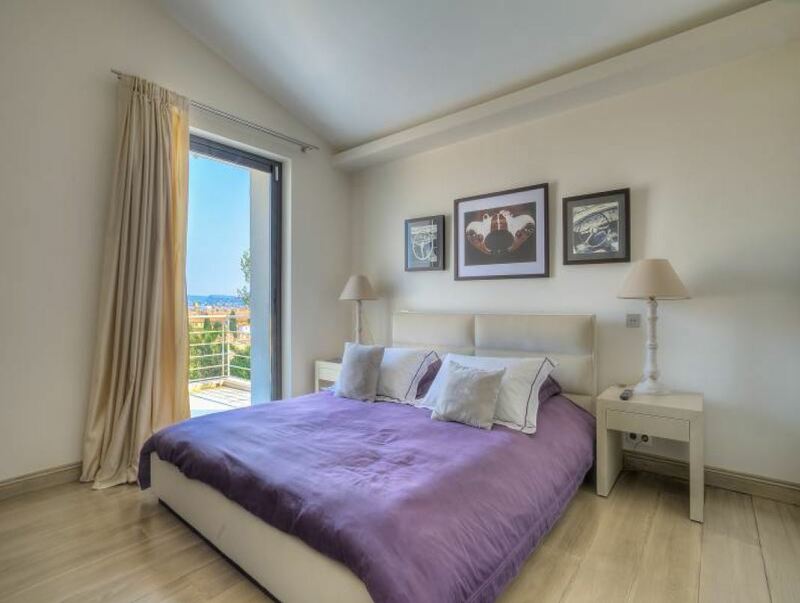 The modern villa is of an excellent standard with tasteful decor and high end furnishings throughout. 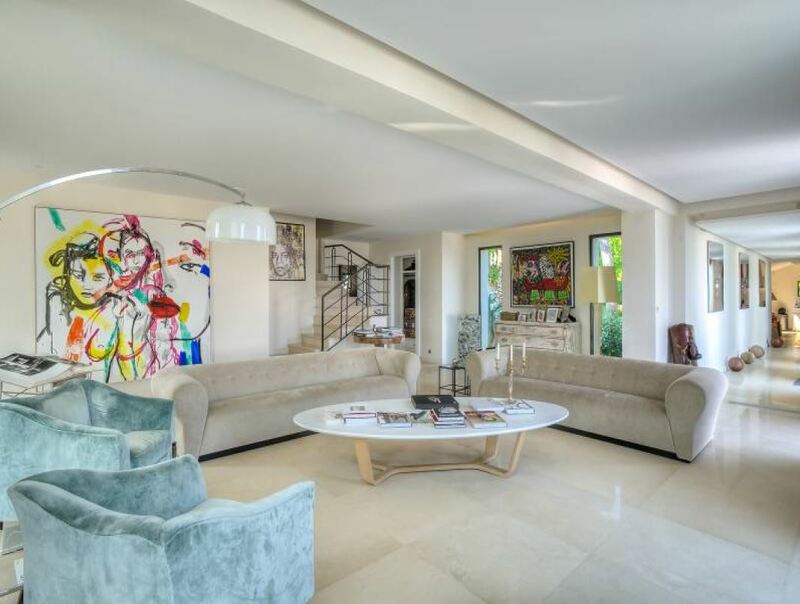 The living room is bright and spacious with contemporary art pieces, sumptuous sofas and large windows to flood the space with natural light. 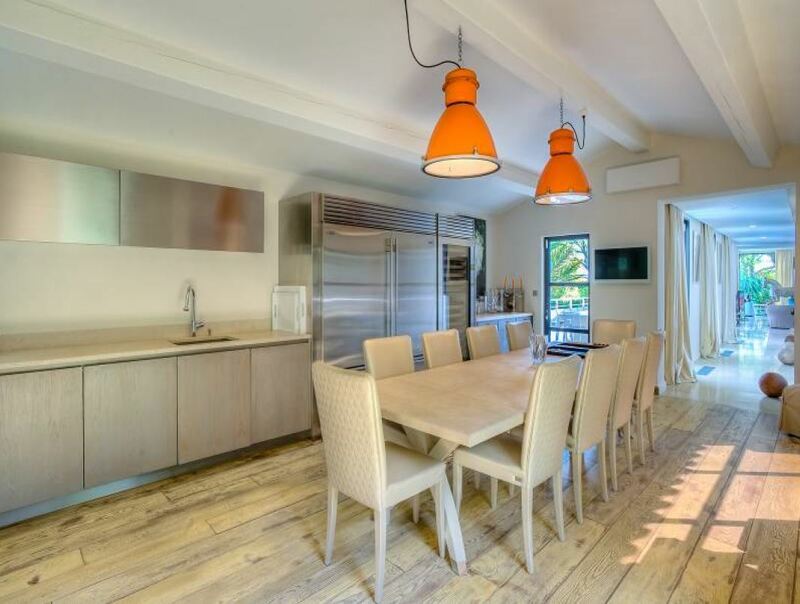 The dining room and the modern equipped kitchen are perfect for socialising and entertaining with family or friends. 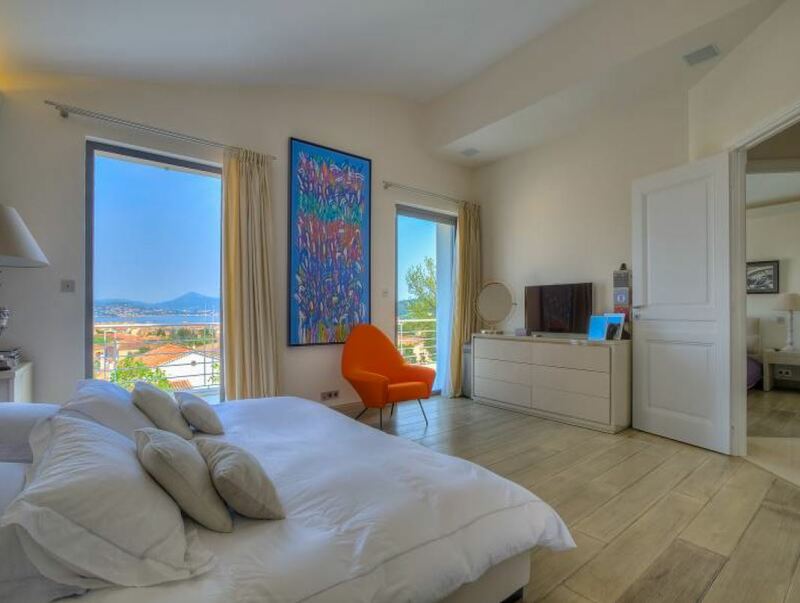 Each of the 10 bedrooms are well-presented with an en-suite shower or bathroom to accompany them.